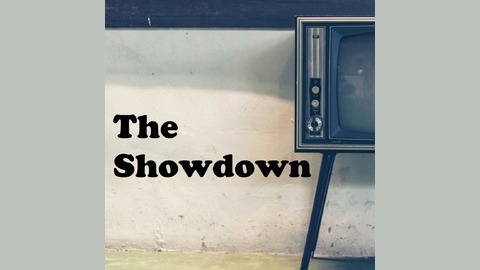 The Showdown is a TV discussion podcast hosted by one Television expert (Collin) and one TV idiot (Cliff). 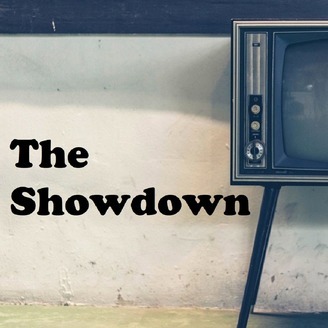 Each episode is dedicated to one epic TV series and packed full of trivia, ratings, opinions, and of course ... games! TSD 022 / The Brady Bunch - Come skip along with us as we mercilessly drag Carol's mullet and absolve Don Drysdale from secondary parenting duties. Nose safety not guaranteed.